Standard email marketing reports are old school. 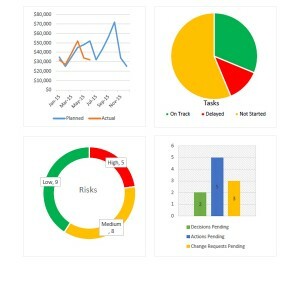 Learn real-time insight into the performance of your email marketing campaigns with our interactive reporting dashboard. 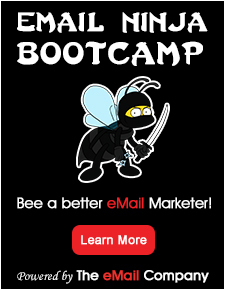 We help you tailor beautiful and meaningful email reports so gain new marketing insights. 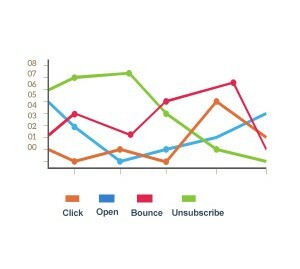 Web Analytics closes the loop between your email campaign and your website tracking. Understand your email audience as a new referral source in your Google Analytics or other web-reporting tool. Our unique tagging system allows you to close the loop for advanced conversion tracking. Why just look at numbers when you can visualize results in meaningful graphs, charts and trend lines that make those numbers come alive? 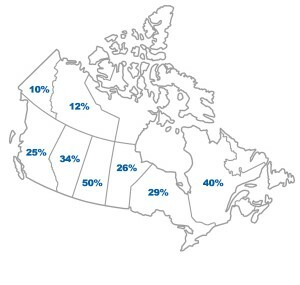 Our reports help people see and understand data. 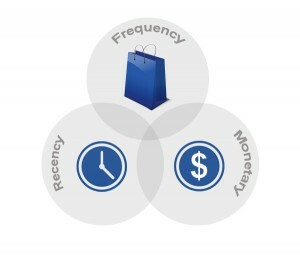 “Recency, Frequency and Monetary” are music to any online retailer’s ears. 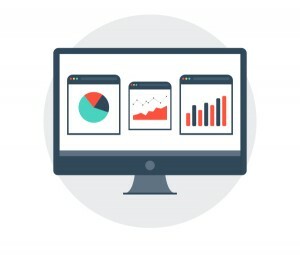 Get instant access to performance metrics that allow you to make smart business decisions in real time.